HOLIDAY HOURS: All orders received today will be processed Monday, April 22nd. Thank you for giving our employees a much needed rest. Online Sales only available in the USA. No firearm sales online. 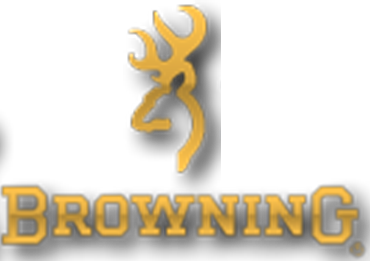 Contact your local dealer to order and purchase a Browning firearm.